No matter where you’re going, it’s a good idea to plan ahead. 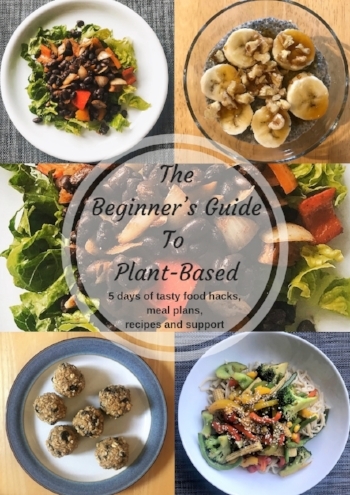 Here I am going to give you a few quick and healthy food ideas, to help you stay on track so you can plan what to take and focus on finding real food. While these tips can all be used at home, this is extra-important when you’re travelling. Travelling can throw your regular healthy habits off when you’re skipping time zones or even just being in a different place. Whether you’re already plant-based or just having more plant-based meals, there is so much choice it’s a lot easier to eat out now. It’s also a lot easier to make not-so-healthy choices! It’s a good idea to think about what you are going to eat beforehand and to follow these simple guidelines.